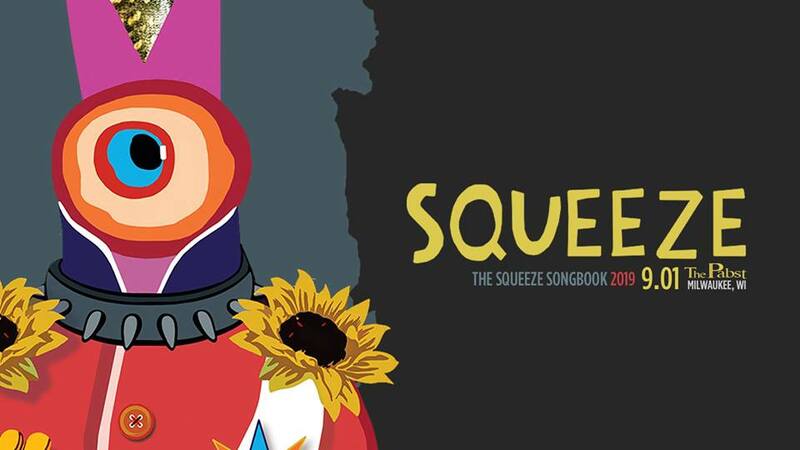 Squeeze will return to the Pabst Theater for their first Milwaukee show in nine years. The South-London legends will play their extensive list of hits, as well as some rare, lesser known gems from their back catalogue and solo careers. Here’s your chance to hear your favorites live: “Tempted,” “Pulling Mussels (From the Shell)”, “Up The Junction,” “Cool For Cats” and more!